I know it's the middle of May and it's long overdue but better late than never right? 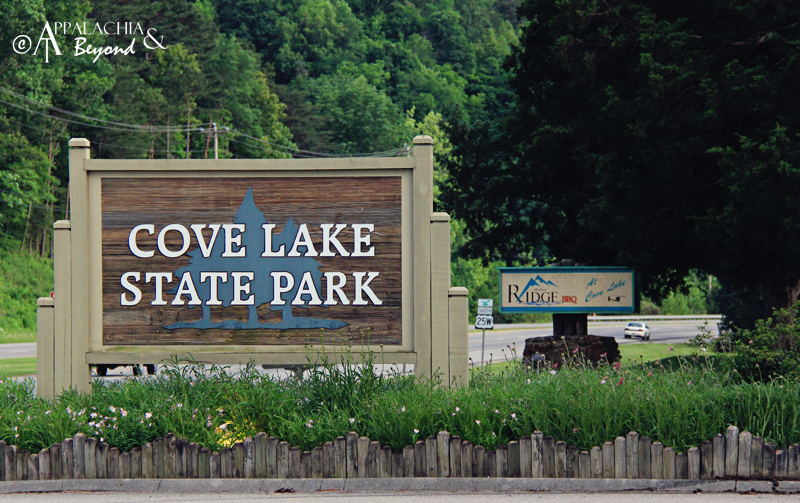 So our new "Featured Park" for May - June 2011 is Cove Lake State Park in Caryville, TN. Cove lake has lots of great amenities and just in time for summer to boot. So what are you waiting for? Head on over to our "Featured Parks" page and learn what Cove Lake State Park has to offer to the outdoor lover.